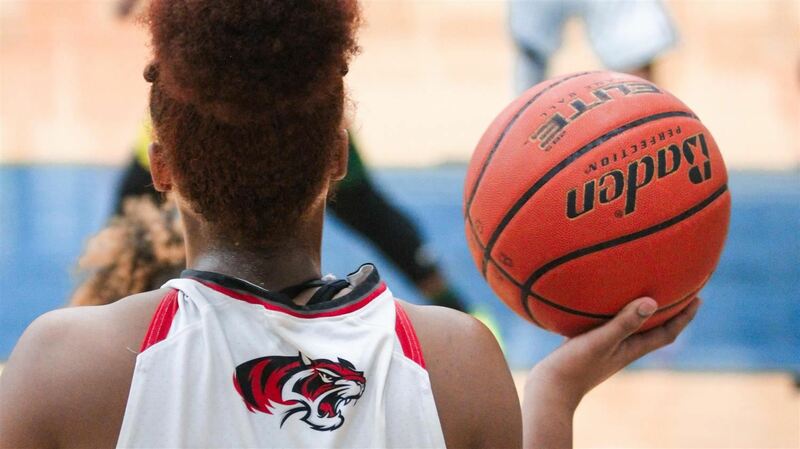 Braswell High School opened in August 2016, and is the easternmost high school in Denton Independent School District, serving families in the growing communities along the U.S. Highway 380 corridor. 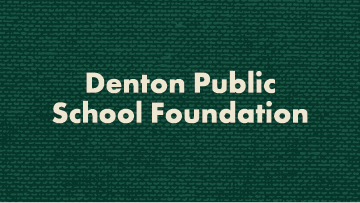 The school is named after retired Denton ISD teacher, administrator and superintendent, Dr. Ray Braswell, who led the district during tremendous growth. Inspired by the four 'C's' of learning: communication, collaboration, creativity and critical thinking, the high school is designed to serve as a focal point for the community. Flexible features and spaces encourage the campus to be used for community-focused events. Design concepts used,including those with an eye toward future expansions, earned the building the state's highest architectural "Honor of Distinction for Design and Value." First-class academic and extracurricular offerings continue to bring pride to the school and the families served by the four "learning houses" that naturally create smaller learning communities, providing students with individualized instruction. 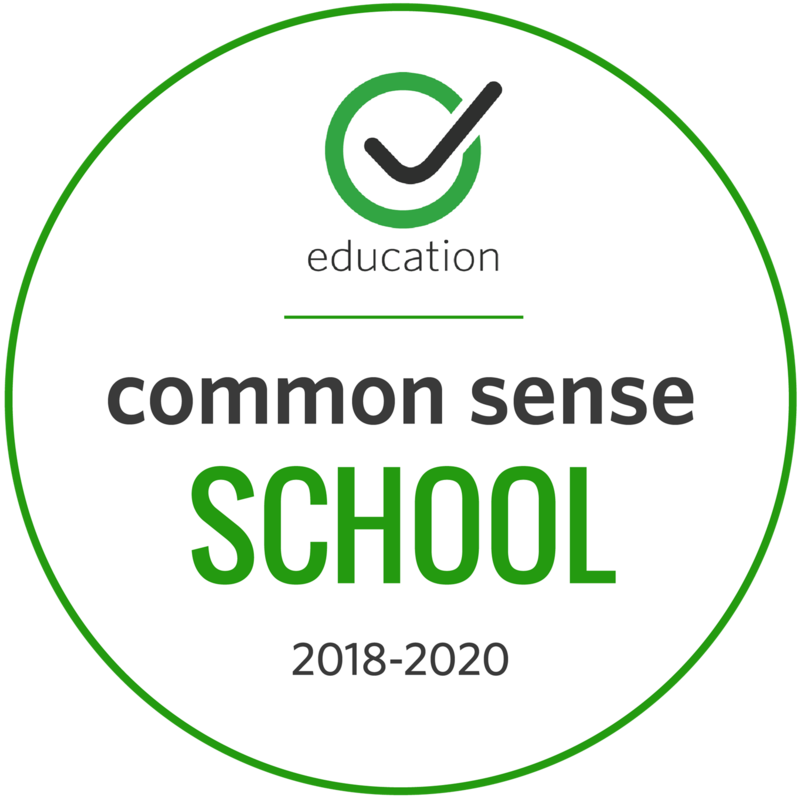 Through the work of the Bengal faculty and staff, Braswell High School has been named a Common Sense school for 2019-2020! Common Sense Media is an independent, non-profit focused on "building a digital world where our kids can thrive." They work with K-12 educational institutions to support schools who are working to help students navigate the ever changing digital age. Braswell attained this certification through working with students and our community on how to use technology positively and responsibly. 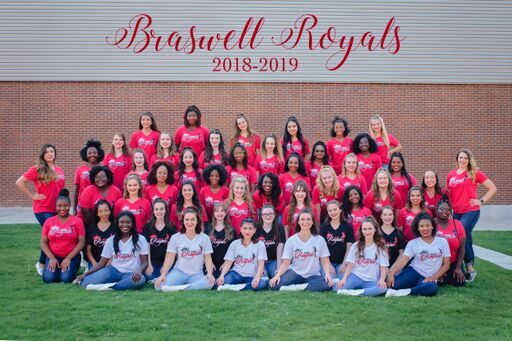 Come support the Braswell Royals Drill Team as they perform at their annual Spring Show. The performances are scheduled for Friday, April 12 and Saturday, April 13 at 7:00 p.m. in the Braswell High School Auditorium. 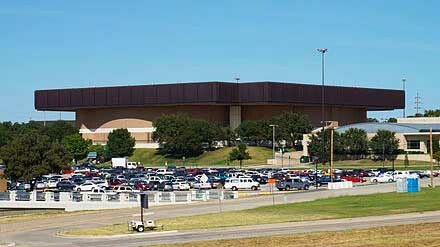 Braswell High School will host the annual Transition Night for 8th graders and their parents on Monday, February 4, 2019. 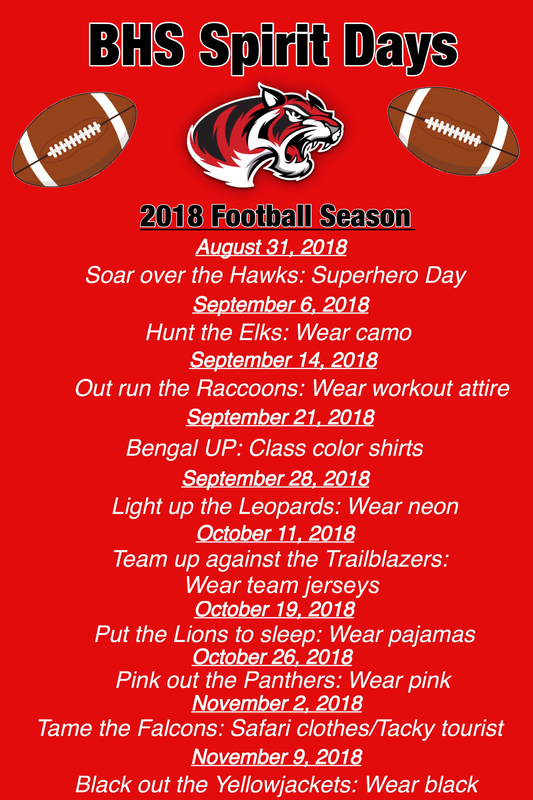 Students and families will learn about academic programs and extracurricular activities available at Braswell. The event is from 6:30 to 8 PM. 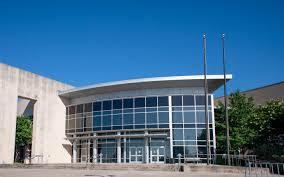 Welcome to BHS! 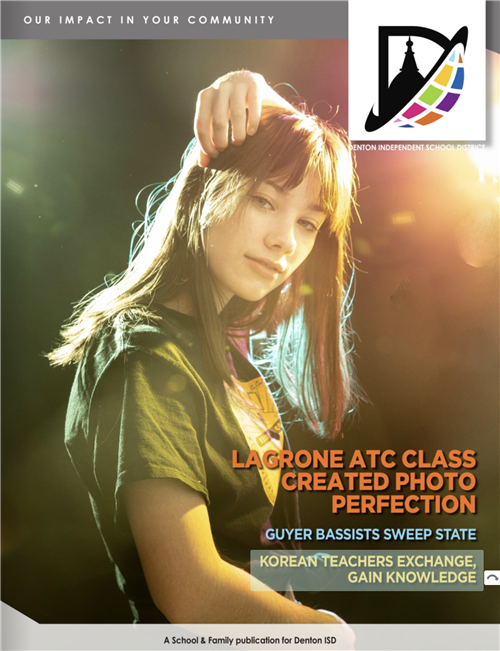 All classes at the ATC have course fees. 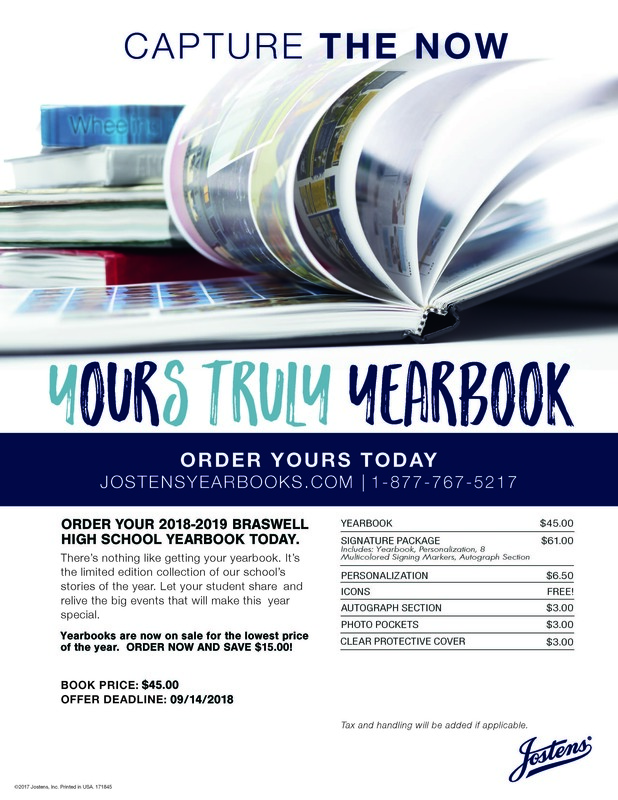 Please click on this headline to view the course fees list.